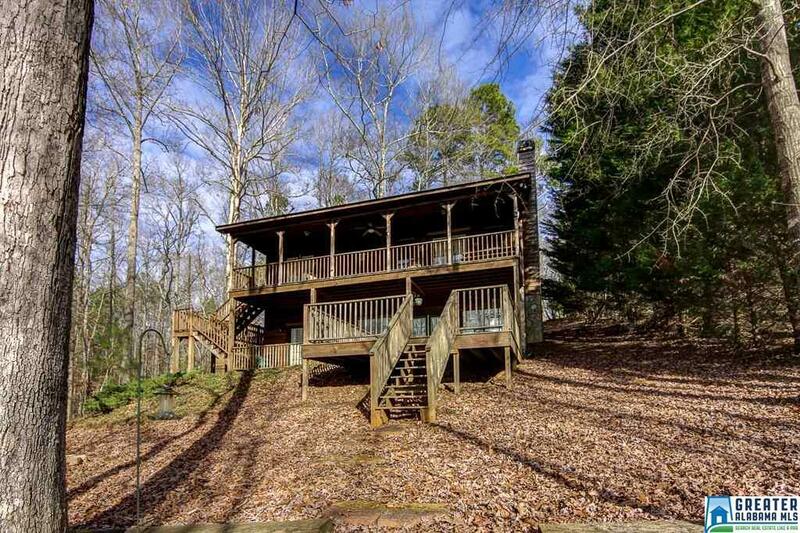 Perfect getaway on Lake Wedowee! This 3BR/2BA with bonus sleeping area lower level provides all the room you need to have that vacation, or permanent home on the water! Open concept kitchen/great room with walk out to covered porch to sit and enjoy the nice lake views! Fireplace. Finished basement with walk out to large patio and deck area. Easy walk to water.91 feet of waterfront. Floating aluminum dock (dock is floating at winter water level). Peaceful neighborhood with paved roads and close to town!